Australians love board shorts, especially if they’re also well designed, stylish, comfortable and good for the environment like ours at The Rocks Push. 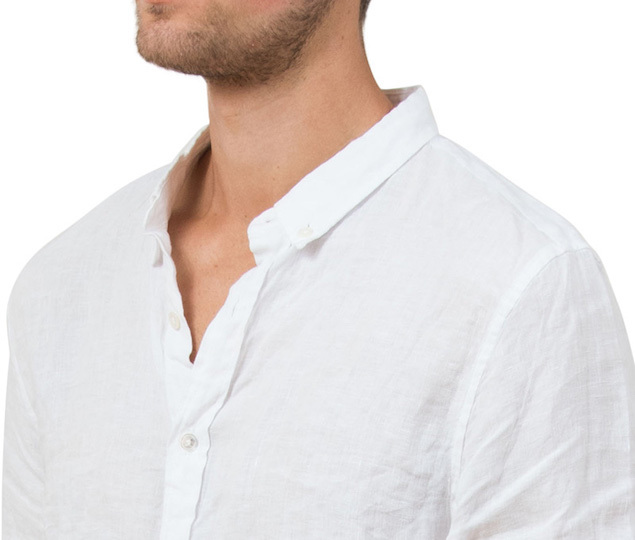 Our men’s board shorts are made from environmentally friendly Econyl, made from plastic offcuts and salvaged fishing nets and are so stylish they can be worn anywhere, from the beach to your hotel bar or restaurant. The board shorts come complete with a waterproof wallet and are delivered in a reusable swim shorts bag made from recycled bottles.Australian board shorts have had a long evolution since the original surf shorts worn by surfers in the 1950s , to the quick drying, super soft, stretchy men’s stylish boardshorts we now wear all day, every day. The materials used today are very different to the old nylon or cotton materials for board shorts. Now we use recycled fishing nets and plastic bottles to make our shorts, which is spun into quality regenerated nylon yarn in Italy. The yarn is very soft and comfortable and makes our stylish men’s boardshorts perfect to wear all weekend. Worldwide, 14 billion tonnes of non-recyclable plastic is dumped in our beautiful oceans each year. That is 1.6 million tonnes of rubbish thrown into the ocean every hour. We know and understand the damage plastic is doing to our environment and our bodies but we continue to make billions of kilos of plastic annually. Every Year, thousands of marine animals – including sea turtles, dolphins and whales – are harmed by plastic floating in the ocean. Old and long abandoned nylon fishing nets, plastic bags and plastic bottles are a significant part of the problem. Plastic pollution can travel long distances and can remain in the ocean forever, resulting in the entrapment and death of marine mammals, sea birds and fish and the consumption of micro-plastics by marine life, resulting in an increasingly critical global threat both to wildlife and humans. Often fishermen stop repairing fishing nets and throw old nets away, or they are washed into the sea and caught on rocks and coral reefs (a particular problem in Asia). There comes a time when they have been repaired so often that they are no longer useful. Many of these fishermen could not imagine them being put to good use or being recycled into men’s short or long board board shorts!  More companies like ours are coming up with innovative ideas for using recycled and reconstituted plastic by turning plastic and recycled fishing nets are made into Econyl in Italy, into high quality material. It’s an amazing achievement that we can collect drift nets and plastics from our seas and make them into new, beautiful and useful things like men’s board shorts.  If you are looking for stylish board shorts that are made from environmentally friendly material, take a look at ours here. They come in a variety of styles, so you are sure to find a pair or two to suit. Visit our site or a store near you to try them on and feel how soft and strong our regenerated nylon swim shorts are, and help us be a solution to the problem. 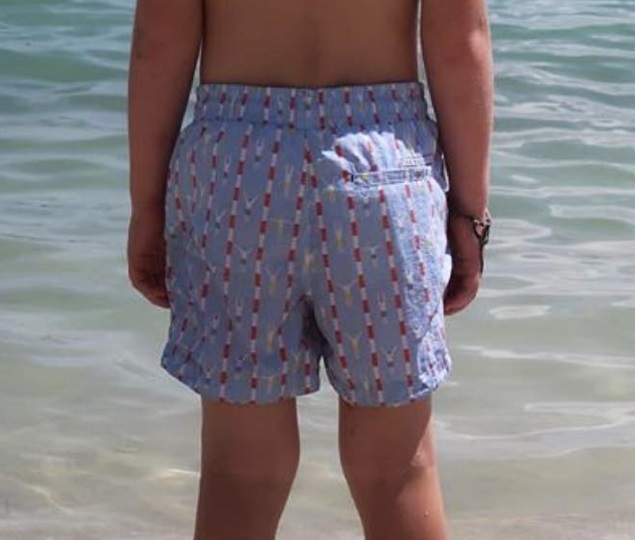 Our Board Shorts are Popular in the Middle East Too. Men’s swimwear has changed a lot in the last 100 years, from long legged woollen swimsuits to Speedos, which leave little to the imagination. The early 1900s was about modesty as it was illegal for men to go shirtless on the beach, but as the laws lifted in the 1930s, so did hemlines of men’s swimwear. In the 1930s, Lastex arrived on the scene, a synthetic elastic and nylon material that hugged the body and performed better when wet. 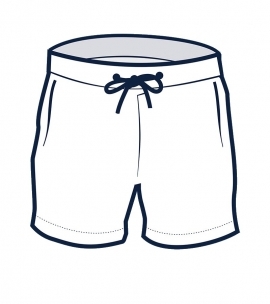 Male swimwear became more tailored and the boxer short style of swimwear became popular during the late 1930’s. During the Second World War fabric was scarce so men’s swimwear became even shorter. After the war, bodybuilding boomed and the male physique and mens swimwear followed the trend. Australian Speedos were created in the 1960s and space age, psychedelic colours became popular after man first walked on the moon. By the seventies, men embraced Speedos and in the 1980s, neoprene appeared. In the 1990s, boxer shorts took the male fashion world by storm and board shorts hit the beach scene for the first time. 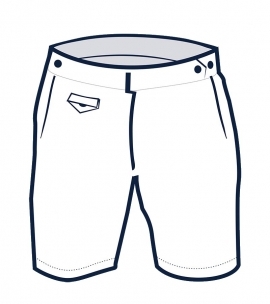 Men’s board shorts became fashionable and a lifestyle symbol of living free and spontaneous summer lives. Today’s men’s swimwear is performance and design focused, with people expressing their style in both length with short-shorts, long shorts and mid-length shorts, and prints, with bright colours including men’s pink board shorts and men’s white board shorts. In our Rocks Push board shorts range, we offer tailored styles for all body shapes, small and big men’s board shorts, from our Tama to Balmoral range, as well as swimwear for boys. 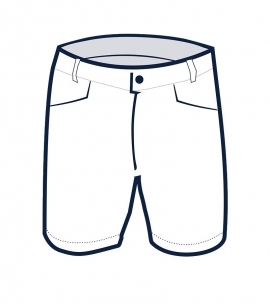 We make a beautiful sustainable and affordable range of men’s board shorts from Italian regenerated yarn. We make our mens board shorts to order and don’t have sales.  We offer a discount on your first order with us. 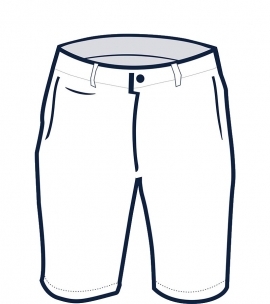 Sign up to our newsletter and keep an eye out for our emails with tips on how to best care for men’s board shorts. Tag #therockspush on Instagram and you could get your image featured on our website!